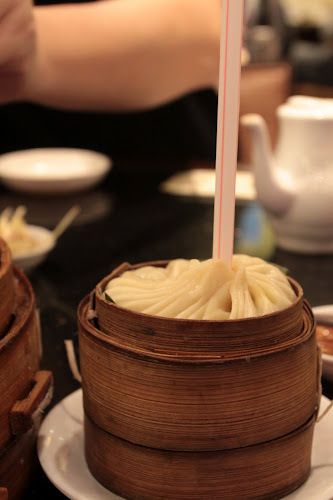 On our first day we decided to check out the famed xiao long bao at 南翔馒头店. Luckily, it was within walking distance from our hotel because I would not have been impressed if I actually made a trek out for these xiao long bao's. They were alright, but not the best I've had and not really worth the wait. I'm sure the Macau version is even better but these were pretty damn delicious. 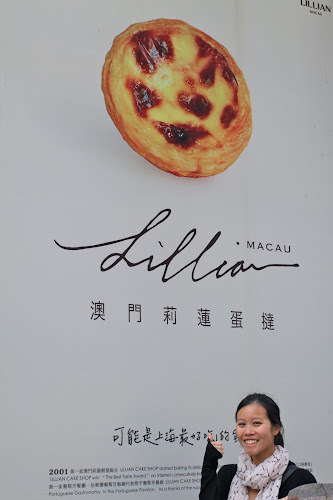 Though I don't know if Lillian's cake shop really exists in Macau? 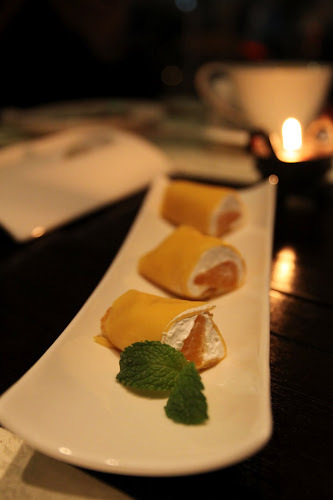 For dinner, we went to Le Shang, a modern Shanghainese restaurant on the outskirts of the French Concession area. It was actually opened by David Laris, a Greek from Australia who's now living in China and owns a number of restaurants in Shanghai. Also, the restaurant seemed to have some affiliation with Dragonfly, the best (at least for Westerners) massage retreat in China. huge bowl of complimentary white rabbits! spare ribs @ Le Sheng - delicious! On the second day, we had lunch at tian zi fang, a bustling area with lots of small boutiques, galleries, and arts and crafts. It kinda reminded me of nanluoguxiang in Beijing. We chose a pseudo-Italian restaurant to eat in as they had a lovely rooftop terrace. 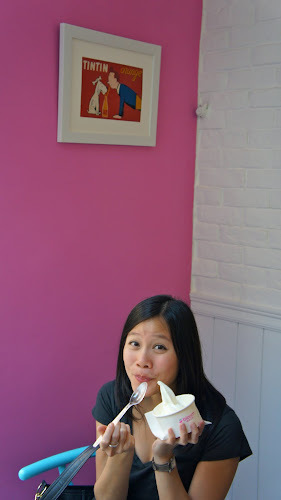 Shanghai's froyo's just don't match up to HK standards! The yoghurt tasted a bit off and the consistency was way too thick and creamy. Second day dinner involved more xiaolongbao's of course! On our final day, we headed out to the Waterhouse at South Bund, a small boutique hotel which used to be a Japanese army headquarters during WWII. The architects kept the concrete facade and exposed brick but completely renovated the interior into nineteen beautifully modern and minimalist rooms. I loved it! 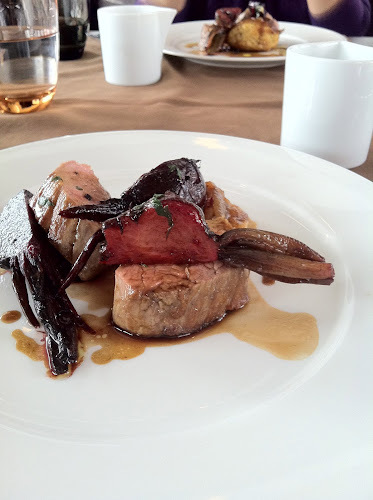 We snagged a table at Table One for Easter brunch - three courses for 178 RMB. apparently they have an affiliated restaurant in Singapore! complimentary hot cross buns for easter! This was an amazing meal from start to finish. My asparagus veloute was soo creamy and smooth, but that sea bass fritter stole the show! The pork tenderloins rivaled the ones I've raved about at Bloom in HK, and I loved the red onion tart which was just the right amount of sweetness. Ice cream was nothing special, but I liked how they gave you chocolate and strawberry sauces for dipping! today's snack of vitamin water after a satisfying lunch - only 5RMB in Shanghai??? Our last meal was in xin tian di. Not much to eat around there so we ducked into one of the few Chinese restaurants which didn't have a queue. All in all, I had some pretty fantastic food and can't wait to be back to try the twenty odd restaurants that we didn't manage to hit up this time!